From short-term rentals to long-term leases, let us help you with all your storage needs. MOVING YOUR BUSINESS OR HOME? LET US HELP YOU MAKE THE MOVE EASILY AND SECURELY. We make moving your home or business easy and secure. Call us and we will deliver a trailer that is sized just right for your belongings. 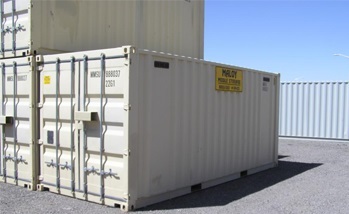 At Maloy Mobile Storage we offer far more than simple storage containers. Our ability to transform a container is limited only by your imagination. 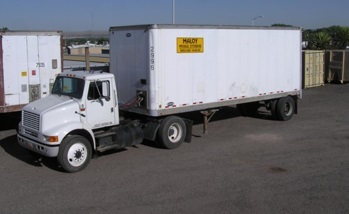 Maloy Mobile Storage Inc. was established in 1988. Our 18,000 square foot state of the art facility is the largest in the Southwest Region, easily accessible just off I-25 in the middle of Albuquerque. 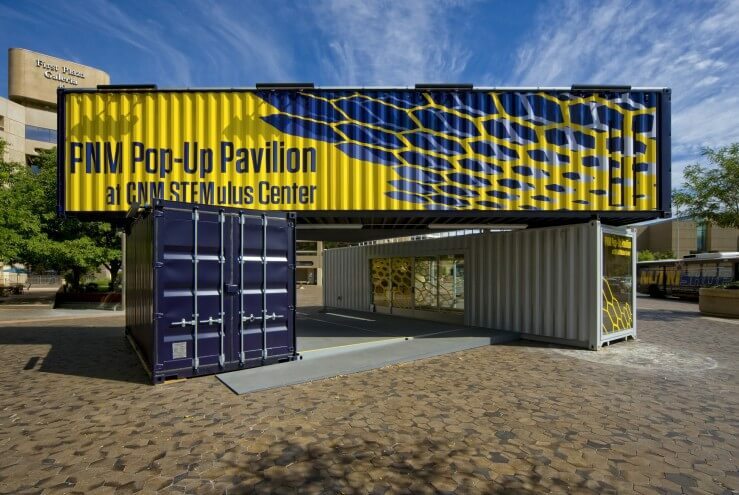 Maloy Mobile Storage Inc. has over 30 years business and manufacturing experience with container & trailer design, construction and modification. 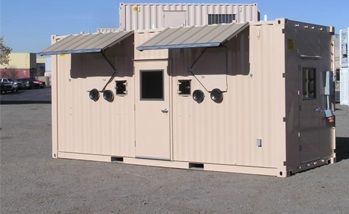 Our fabricators are highly trained and experienced, making Maloy Mobile Storage, Inc. the premier container solution company in the great Southwest.